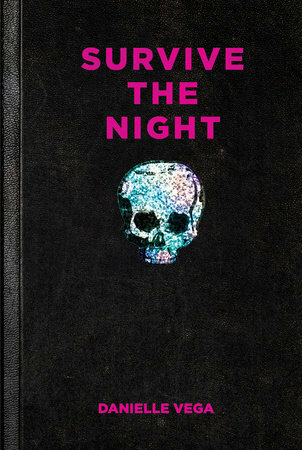 SUMMARY: Fresh out of rehab, Casey is dragged to an illegal, all-night rave in the tunnels below New York City. What's supposed to be a fun night out turns into a panicked fight for survival when Casey finds her friend Julie murdered. Trapped in the tunnels with no way out, Casey must fight to survive, all the while tensions among the group continue to grow. WHY I DIDN'T FINISH: Honestly, my main problem with this book was that it read like every stereotypical teen horror movie I've seen, which is a real disappointment compared to Vega's other work. I adored "The Merciless," so this was a complete letdown. It's not terrible, but it's not what I could honestly call good. I didn't really connect to any of the characters (most of whom were utterly unlikable), and the tension just didn't feel real to me. Next!